and performance in all our glass pool fences. setting. Our stainless steel spigots and core drill spigots provide structural support for the toughened glass panels. 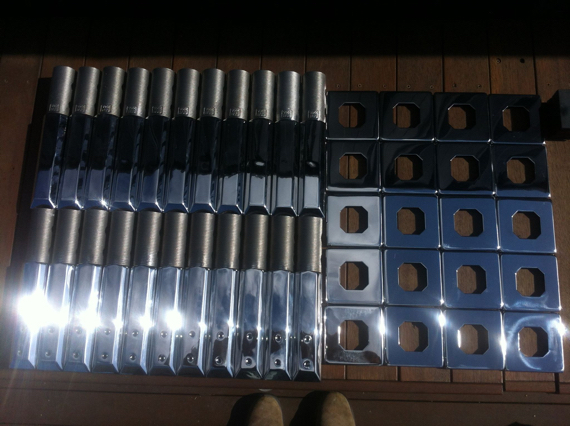 Elegant in design, corrosion resistant and barely visible, they can be installed in-ground or via a base plate. 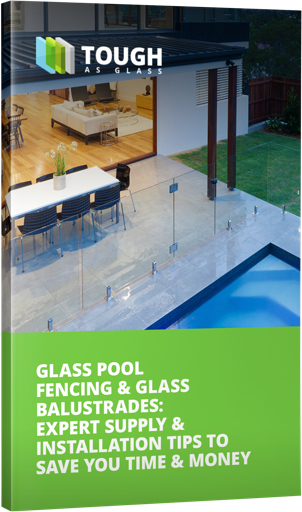 whilst having an attractive, fully functional glass pool fencing solution.